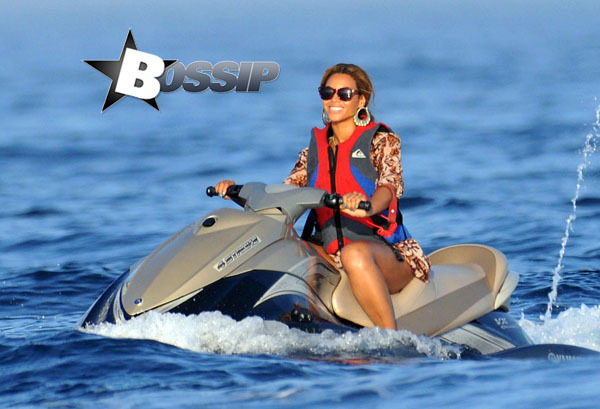 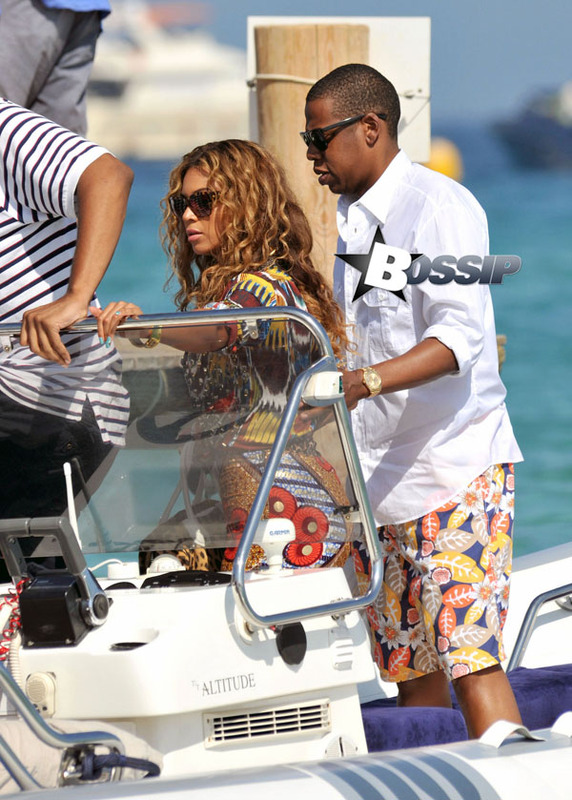 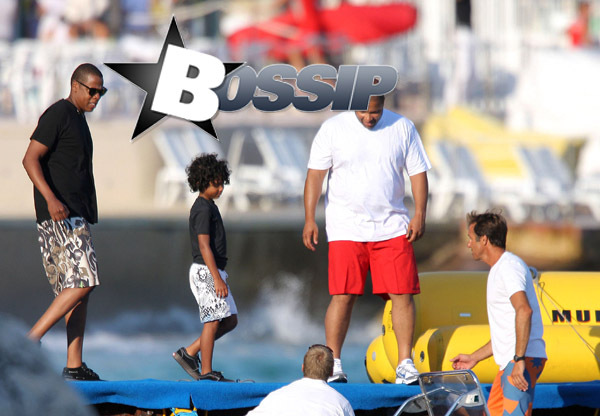 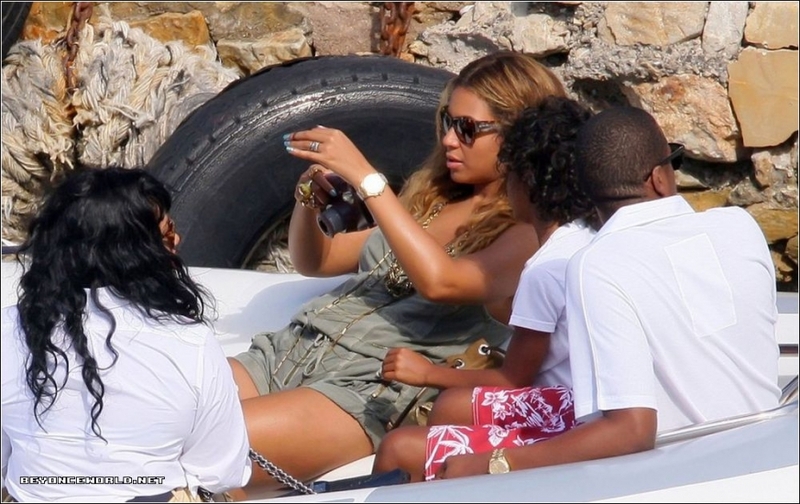 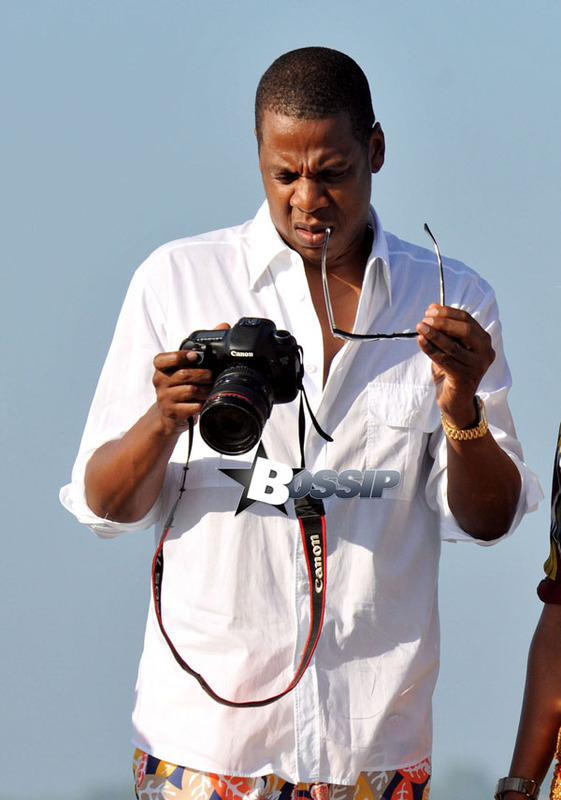 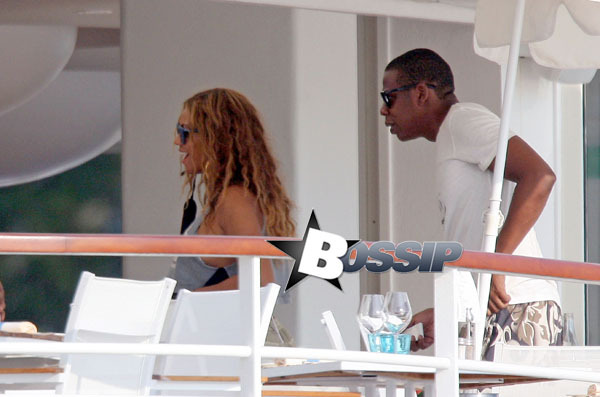 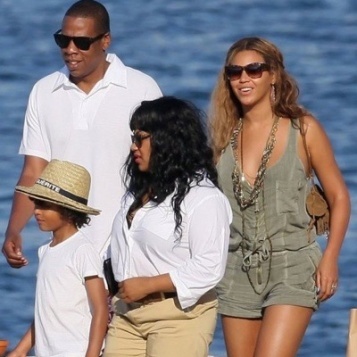 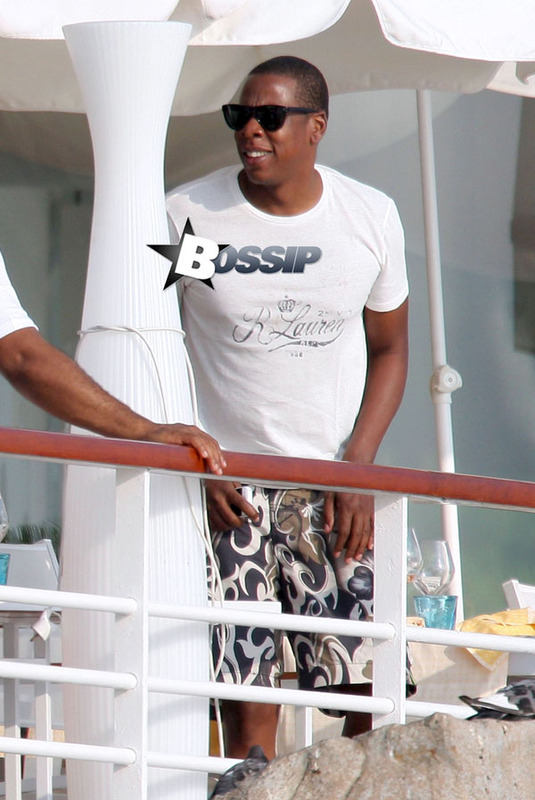 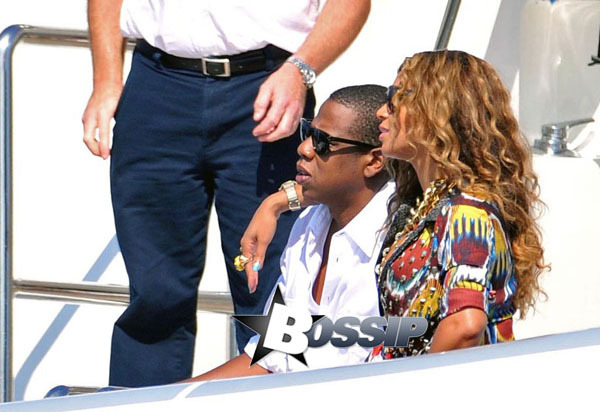 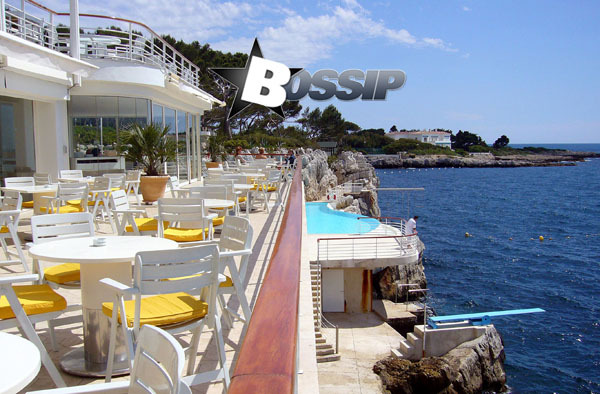 The Carter’s entered into the South of France’s St Tropez with the couple looking fabulous as ever. 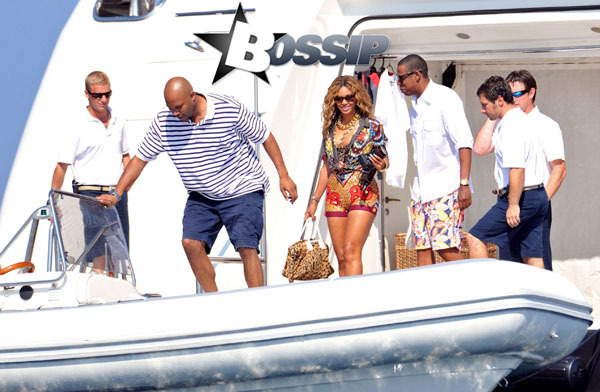 Beyonce worked designer Boxing Kitten, while they took in the glorious sights. 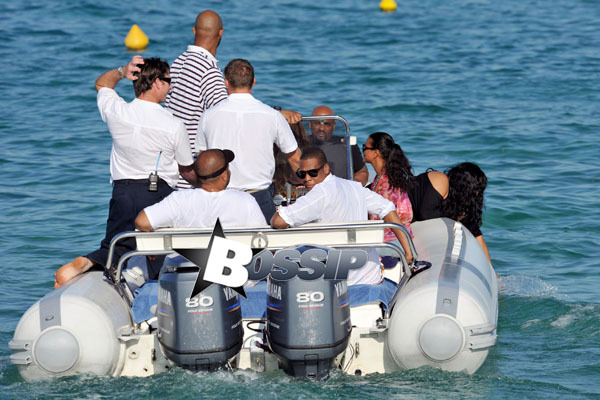 Jay, Bee family and friends took off to Club 55 for a spot of lunch. 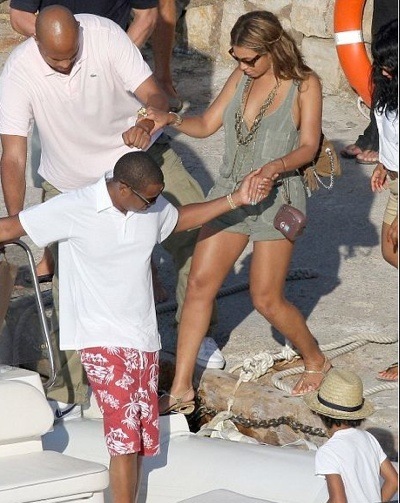 Since the duo have started their romantic vacation, here @ OnToTheNext1 I have been under attack with the “Carter Fever”! 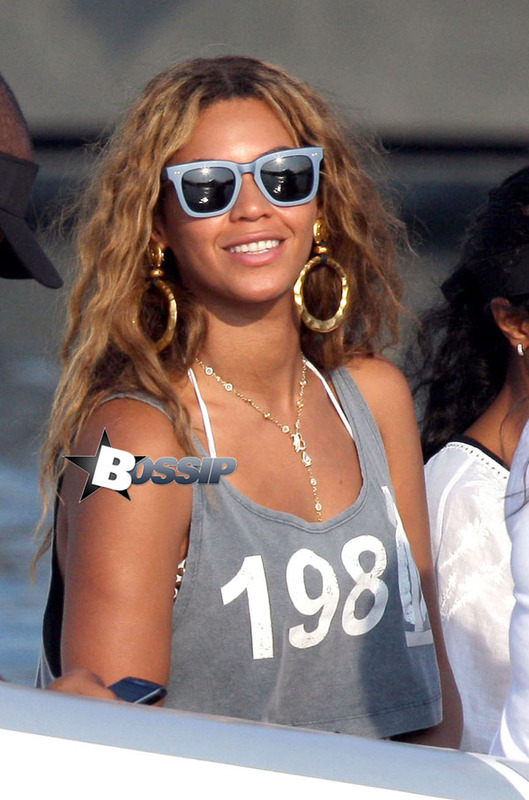 Flaws and All was a track that Beyonce released over in the US, but here in the UK the track was never promoted. 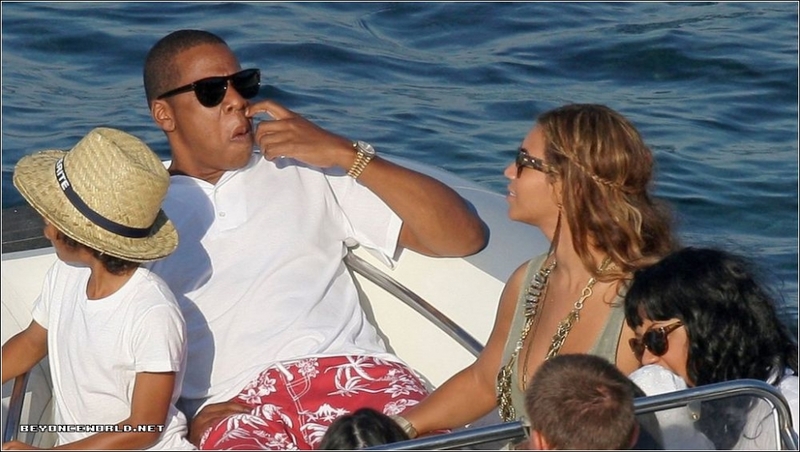 Having watching the video, I thought it would only be right for you guys to have a listen to the sultry ballad about her intimate feelings toward her other half!! 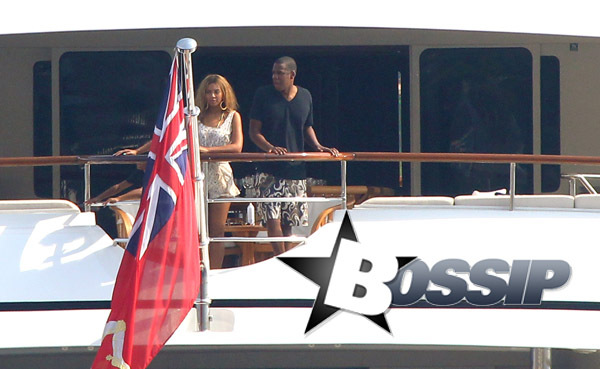 The Carters are making sure that they understand the meaning of “time off” as their trip around Europe continues. 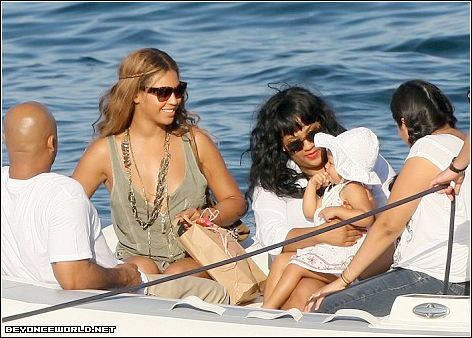 From chilling in Monaco the yacht has now stopped in the island of Cannes, South of France with cousin Angie, Jay’s BFF Ty Ty and his kids. 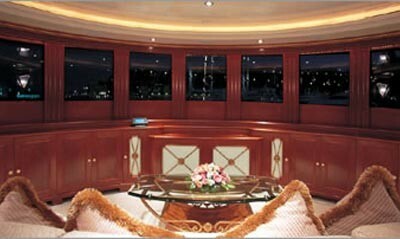 GET THIS- The Altitude is a 180 Ft. long-boat that includes three sundecks, lounging areas, and an enclosed gym. 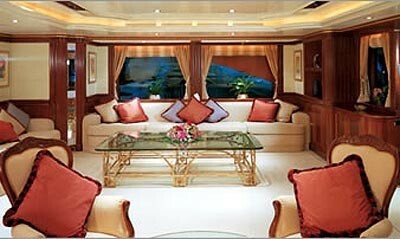 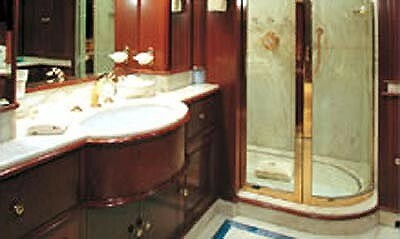 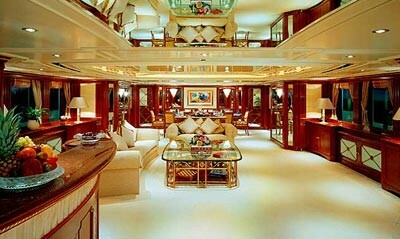 The yacht, which can hold up to 12 passengers, is supplied with wave runners, kayaks, snorkeling and fishing equipment. 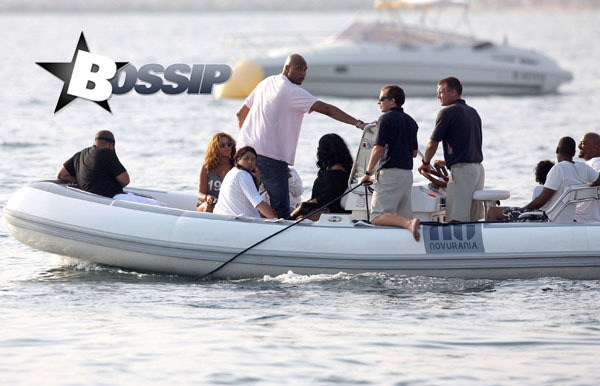 It is reported that the infamous yacht that they have made home comes to a cool $377,000 a week. 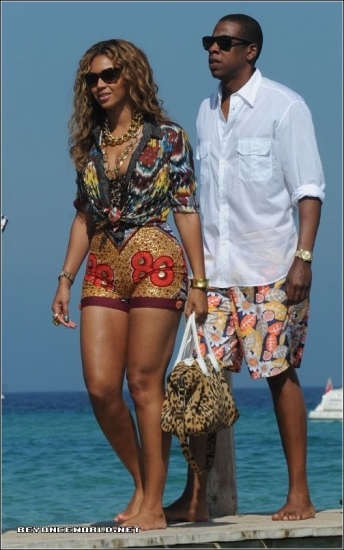 And it is reported The Carters are on a two-week vacation, which should bring their figure to a nice rounded $700k- no change is necessary for the pair! 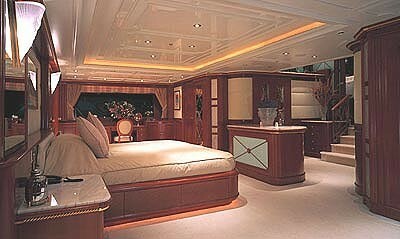 Check out their new crib!! 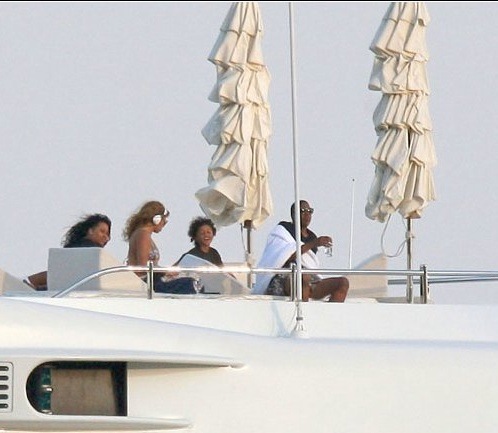 Well, you know what Bee and Jay work blooming hard, and we know they have it to spend so why not live the Champagne Life as Neyo says!! 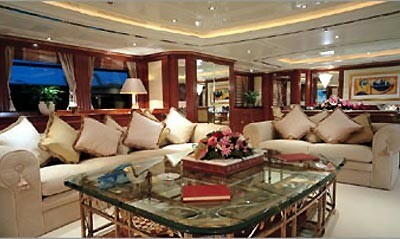 Next stop Cap d’Antibes, France for lunch!